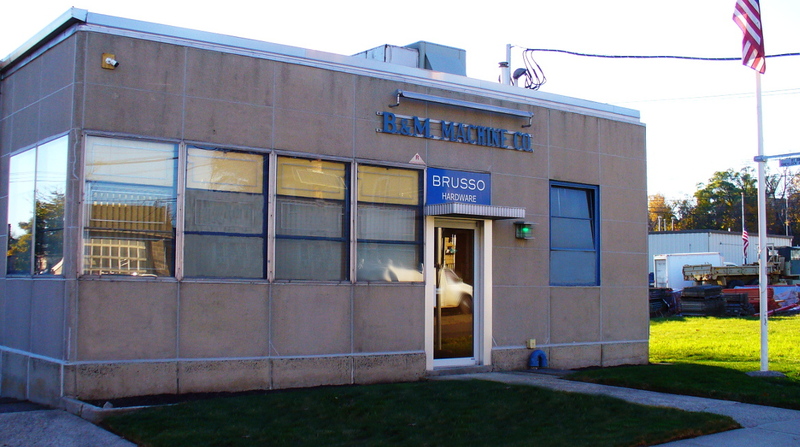 B&M Machine was founded in 1947 and originally manufactured fastners on screw machines for the Aerospace industry. 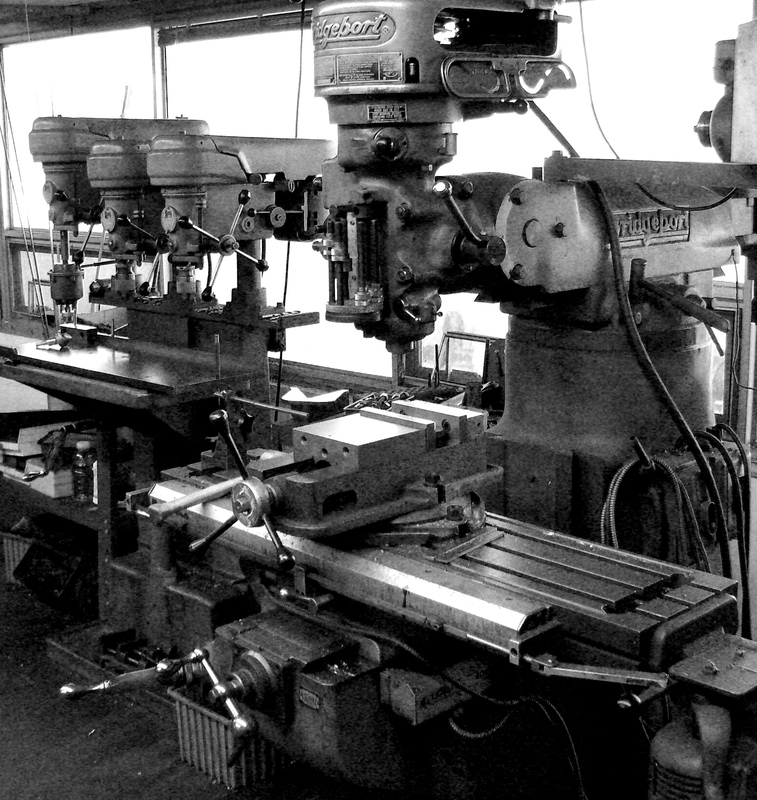 Throughout time B&M has evelovled to keep up with current trends, being an early adopter of CNC Milling and Turning in the 1980s and transforming itself from a capitave prototype shop into a full fledged job shop and contract manufacturer. We currently operate out of a 10,000 sqft facility in Belleville. We specialize in CNC Milling and Turning for a variety of industries including custom hardware, medical, and water processing fields.